Sarah worked for twelve years as a highly successful teacher of modern languages and Head of Department, also gaining an MA in Education, before taking a career break to start a family. She has since taken the opportunity to develop her passion for writing which began when, aged 6, she came second in a primary school writing competition. 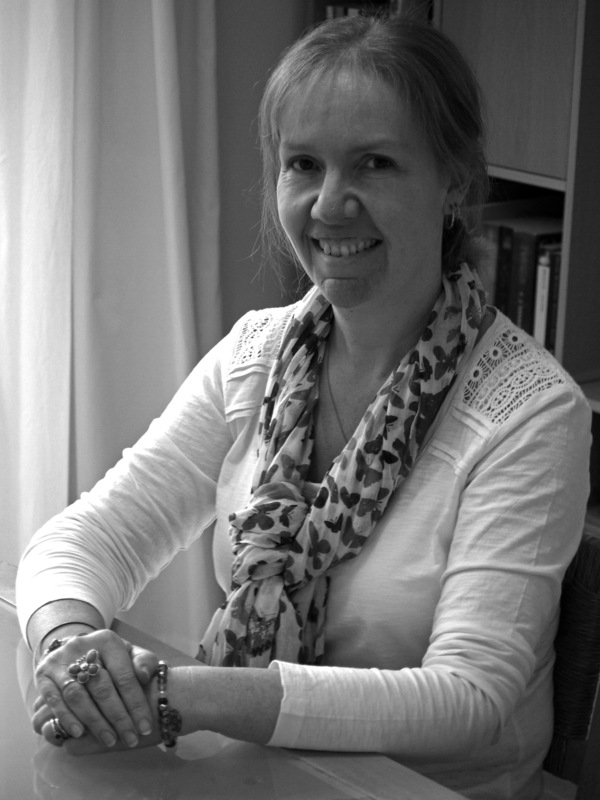 As well as being a busy mum, Sarah is also an avid reader, a reluctant runner and an eternally optimistic baker! Sarah lives near Sheffield, on the edge of the Peak District, with her husband Andrew and their two beautiful daughters Emma and Sophie – the inspiration behind her debut children’s book, ‘A Sweet Secret’.